The Foundation is nowadays internationally renowned for top quality research and training in teacher training, information technology and communication, education for European integration and regional cooperation in the field of education and culture at local, regional, and European level. The Foundation has a vast experience in managing interdisciplinary project teams composed of researchers from universities and other educational organisations. It has an important role at regional, national, and European level in the development and promotion of lifelong learning as a tool for improving and strengthening social and work opportunities following the main recommendations of the EU Commission “It is never too late to learn” and “It is always a good time to learn”. The aim of our activities is to help establish an efficient educational system which can help to overcome the barriers to education/training, speed up the recognition of learning outcomes achieved in formal, informal, and non-formal approaches in order to encourage active participation in the learning process also by those people who, owing to marginalization, may be excluded from it. The University of Algarve runs 51 graduate and 107 postgraduate programmes (82 MSc and 25 Phd) counting with 768 permanent teaching and research staff that developed a significant number of research projects. The scientific groundwork of the UAlg is developed around four main areas (Sea, Health, Food and Well-Being, Arts and Heritage and Tourism) that along with all international cooperation projects and research work aim at turning innovative ideas that contribute to the excellence of the University. In terms of International mobility programmes, UAlg participates in the Erasmus programme since 1993 and holds an Erasmus Charter. The University of Bologna was founded in 1088 and is considered to be the oldest university in Western Europe. 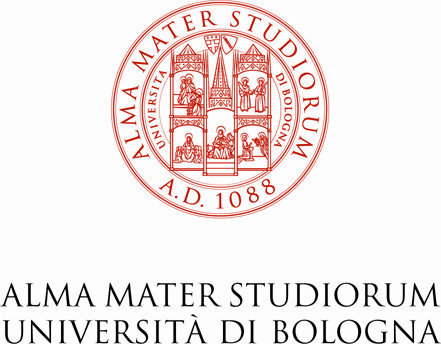 The University of Bologna, based on the experience and results obtained in the period 2007-2013 in the internationalization of education, has recently developed its new Internationalization strategy named “ALMA GLOBAL 2020”, which is also summarized in the ECHE 2014-2020. Specifically, the Department of Psychology of the University of Bologna will be involved in this project. The Department of Psychology is among the top departments within the University of Bologna in terms of scientific evaluation and research impact as indicated by international rankings. Importantly, the Department of Psychology is also consistently rated as the best Italian department of psychology in terms of teaching quality. In this project, members of the PsyPo Lab (Laboratory of Positive Psychology) of the Department of Psychology will be involved. The main aim of the PsyPo Lab is implementing research and interventions on the promotion of well-being and positive emotions in clinical and preventive settings. CESIE is a European centre of studies and initiatives established in 2001, inspired by the work and theories of sociologist Danilo Dolci (1924-1997). Our Mission is to promote educational innovation, participation, and growth. CESIE’s head office is located in the city centre of Palermo, and it is divided into six units that work together in synergy. Specifically, the School Unit aims at improving quality and efficiency in school education. Support efforts to increase access to affordable and high quality early childhood and care. Strengthening collaboration and networking among all actors within schools, as well as with families, and other external stakeholders. The Training Centre Litoral À Serra also said School Association of Municipalities of Loulé and S. Brás de Alportel, was created in 2008 and resulted from the association’s decision taken by the schools of those municipalities according to the Order No. 18,039 / 2008. 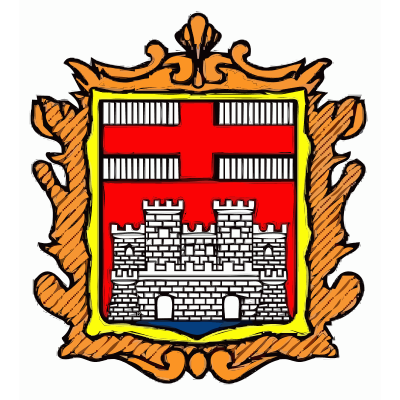 The Litoral À Serra CF is a public body under the Ministry of Education based in Secondary School de Loulé, in Loulé. Being a centre in the management, coordination, and promotion of training of teachers, it meets situations and training needs of different educational agents and the investments are addressed for the development of the education system and teaching staff’s quality. Promoting a culture of monitoring and evaluation aimed at improving the quality of the training system and the training offer. The Municipality of Sacile is in the province of Pordenone and is an autonomous body of the Friuli Venezia Giulia Region. It has a historic centre characterized by valuable architectural works and by a singular urban structure in close connection with the Livenza river. It is composed by 19,837 inhabitants and is ranked 6th by population density in the Region. The Municipality protects the river Livenza with its landscape and environmental heritage and safeguards the fauna and flora by implementing plans for the defense of the soil and the subsoil and of the historical, artistic, archaeological, and architectural heritage. The Municipality represents and cares for the interests of its community, counting also a certain percentage of migrants in the various school of Sacile also according to the migratory flows that come from Northern Africa often fleeing from Libya war. The elderly are considered as a precious resource of knowledge and experience of the Municipality and an important component for the overall improvement of life and development of the territory, extending the system of social guarantees and services to them and promoting their direct participation and involvement in the Municipality’s activities. 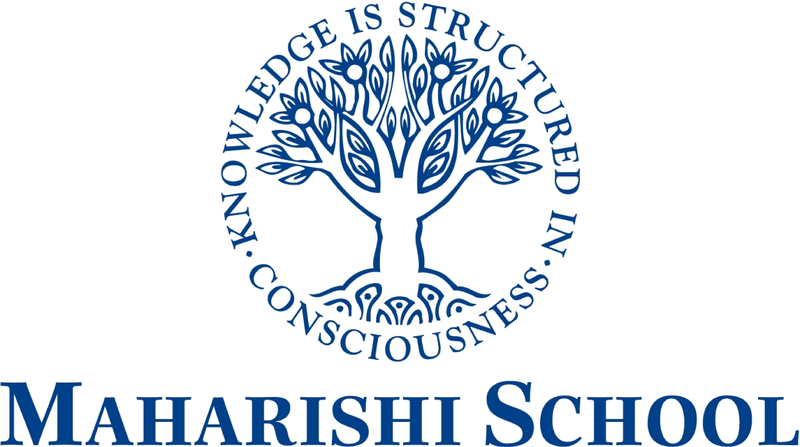 Maharishi School is based on Consciousness-based Education founded by Maharishi Mahesh Yogi and includes the daily practice of Transcendental Meditation. Maharishi School’s pupils delight visitors from all over the world with their remarkable eagerness for knowledge, their happiness and profound grasp of the deepest principles of life. These pupils show to have a beautiful balance and wholeness that is rarely seen in other school settings. Maharishi Foundation is an educational charity or trust, established in August 1975 and has been registered with the Charity Commission of England and Wales since October 1975. Named after its founder Maharishi Mahesh Yogi, the Foundation offers courses in Transcendental Meditation, and is the only TM official organization in the UK. TM teachers have between them a very wide range of teaching experience in different settings as schools, colleges, businesses, health care institutions, hostels for the homeless and in prisons, etc. Sale of natural herbal products from the ancient knowledge of prevention-oriented healthcare known as Maharishi Ayur Veda. APEJAA is made up of parents who voluntarily seek, together, an organised way of contributing to the success of their schools and their students, as active members of the governing bodies. As a parent association of the João Afonso de Aveiro Preparatory School, it has existed since 1976, being one of the oldest in the country. In 2016, APEJAA has regularised its situation in view of the legislation in force to accompany the change of name of the School to the current nomenclature. The EB2 / 3 João Afonso de Aveiro currently responds to 810 students divided into 33 classes and the respective Educational Community. The Cooperativa Cultural Maharishi aims with its mission at expanding and imparting all Maharishi Mahesh Yogi’s Vedic Technologies for the benefit of Society and Mankind as Transcendental Meditation, Maharishi Ayurved (Health), Maharishi Sthapatyaved (Arquitecture), The TM-Sidhis (Yog) and Yagya. In this way it promotes societal coherence, well-being, and a better quality of life in Portugal, effortlessly and irrespective of any belief system. The Associazione Meditazione Trascendentale Maharishi is a non-profit association with operational headquarters in Baschi (Terni) and with the registered office in Verona. The association has been operating in Italy since the early 1970s, recognized with a notarial deed since 1999. It has its own board of directors, holding periodic meetings to approve the financial statements and has an internal auditor. 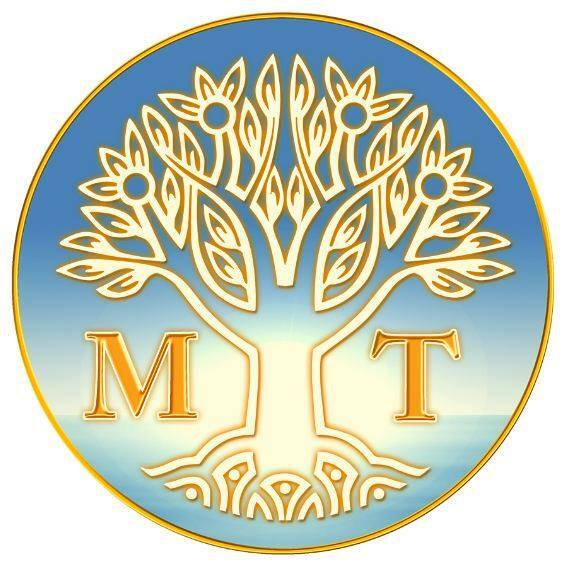 The Associazione Meditazione Trascendentale Maharishi is present throughout Italy in almost 60 cities with about 40 qualified teachers that regularly carry out the teaching activity and programs related to Transcendental Meditation. It offers courses and services of highest quality to develop the full mental and creative potential of the individual through the practice of Transcendental Meditation and its advanced techniques. 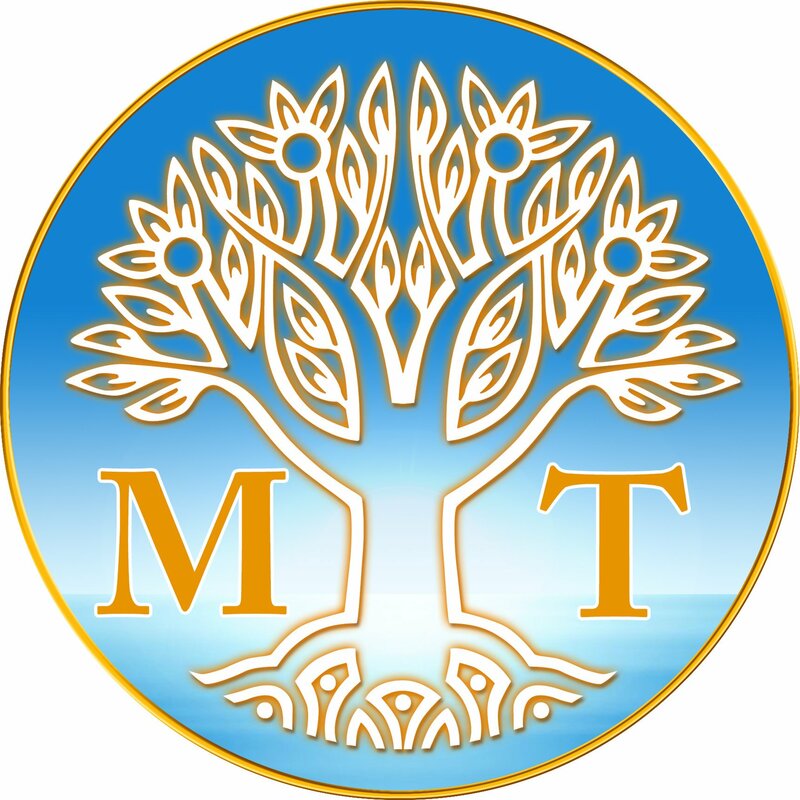 The Associazione Meditazione Trascendentale Maharishi is the only official organization who provides certified courses of Transcendental Meditation in Italy. About 60,000 people learned the Transcendental Meditation technique in the country, with only 4,000 people over the past 5 years. Civic Association for Communication and Education “Sophia” (ACCESO) is a non-profit organisation established in Madrid (Spain) in 2013 which aims to promote intercultural dialogue and European values by providing a wide range of educational, cultural and communication activities. The mission of ACCESO is to foster and support the sustainable development of local communities, the integration of socially disadvantaged groups like immigrant population and individuals’ empowerment through education and training, defence of human rights and international cooperation. The main purpose of the organization is to implement and provide in Belgium the teaching of a very simple, effortless, natural technique, the Transcendental Meditation (TM) technique, and implementing the Quiet Time based on TM Programme in every school that demands it. More than 10.000 people have learnt the technique so far, and 1000 have learnt the Advanced Technique of the TM Programme. There are 35 TM Centres and lecture places in Belgium, with 18 active teachers, and since recent years public interest and attention are raising a lot. Internet marketing campaigns, that started in 2011 in Belgium, brought 1.2 million people to visit our website. Other TM related websites and Facebook pages about the programme in schools have been set up under the name of “Stress free Schools”.